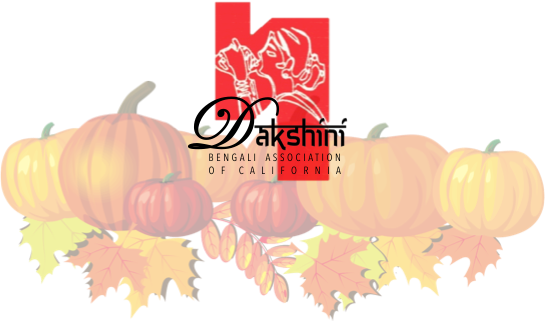 The Dakshini Executive Committee would like to thank all the tireless volunteers who helped make a memorable Durga Puja 2018. Special thanks to all patrons and sponsors who celebrated Puja with us this weekend. We have tried our best to create a welcoming, homely, relaxed & fun experience for everyone to enjoy Durga Puja and create lifelong memories! 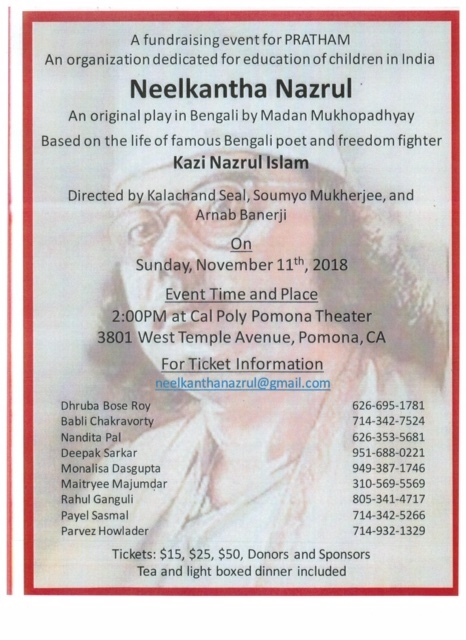 Asche bochor, abar hobe! 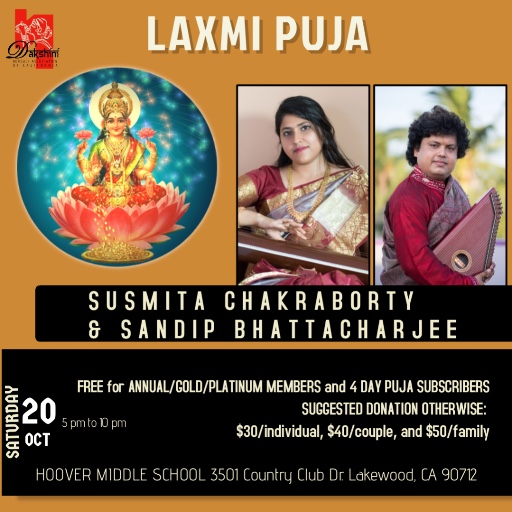 We will be observing Laxmi Puja this coming Saturday evening, October 20th at Hoover Middle School (3501 Country Club Dr. Lakewood, CA 90712). Please RSVP as we would like to avoid a shortage and wastage of food. This event is free for annual/gold/platinum members along with those who purchased the 4 day Durga Puja package. The suggested donation otherwise is: $30/individual, $40/couple, and $50/family.